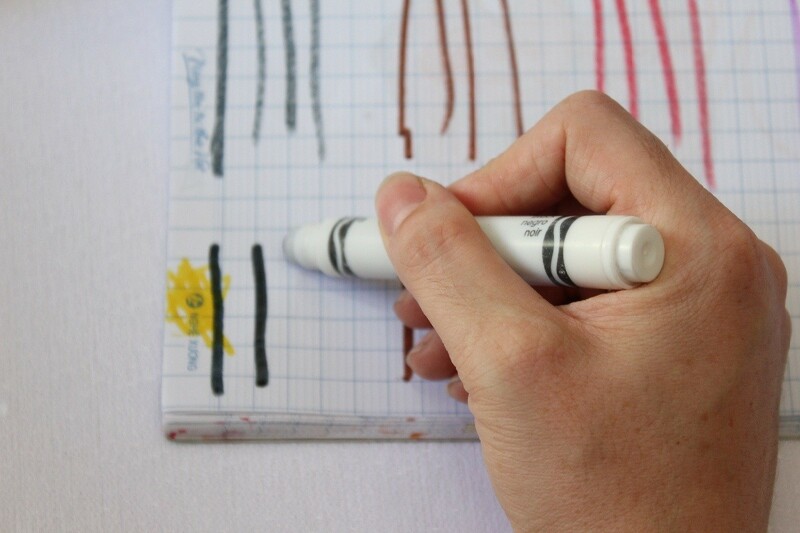 Sometimes there is plenty of ink left, but the marker tip has dried out. 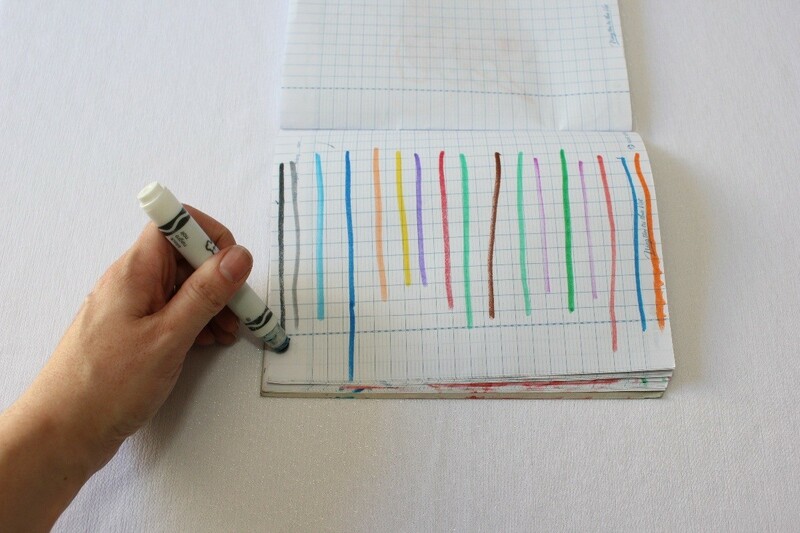 This is a guide about reviving dried up markers. 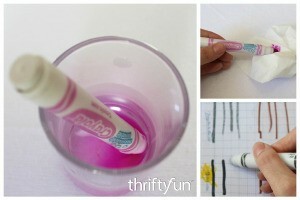 Try reviving your dried up markers before thawing them out. Check out this video and learn how we did it. My son loves to color, he is constantly asking to get the markers out. He just turned two and this is the first set of markers he has had. I noticed that some of his favorite colors were starting to run dry. I was thinking I ought to buy a new set, until I remembered there was a way to get them working again! 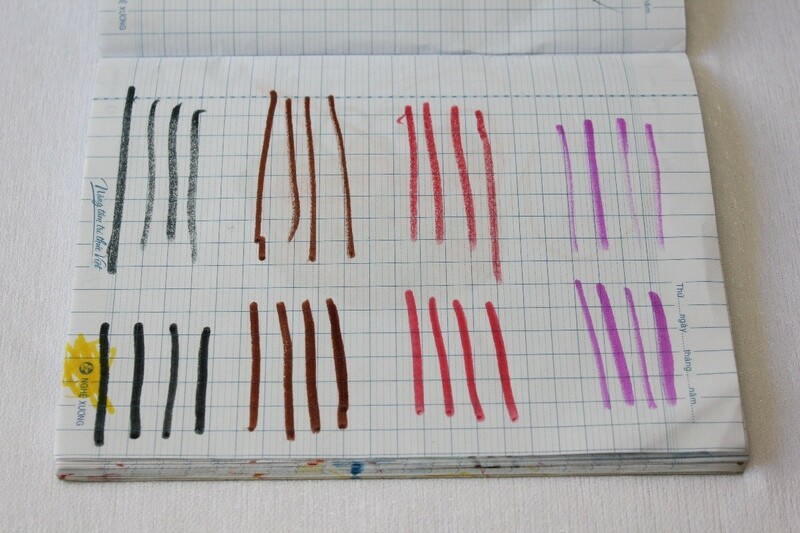 First, go through and find all the markers that seem to be running out of ink. 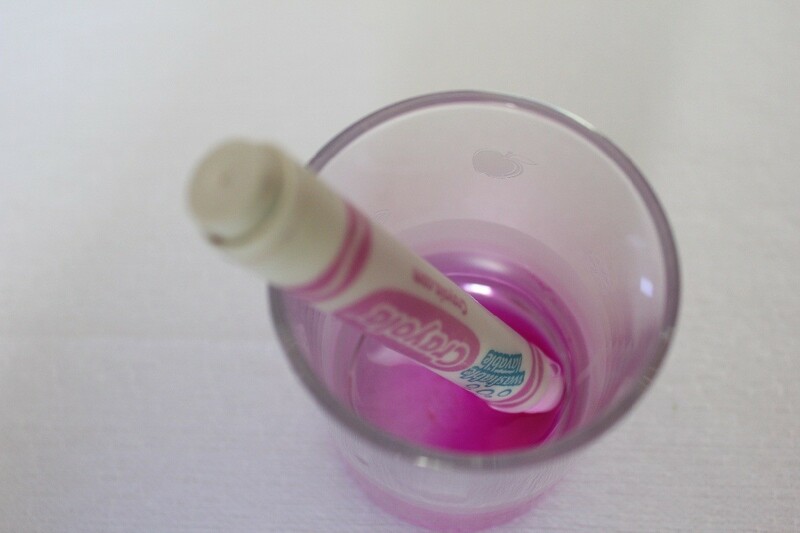 Then, get a glass and add enough warm water to completely cover the tip of the marker. Some of the ink will leak out of the pen into the water. I would only add colors of a similar hue to the glass, to avoid the pen from sucking up another color. 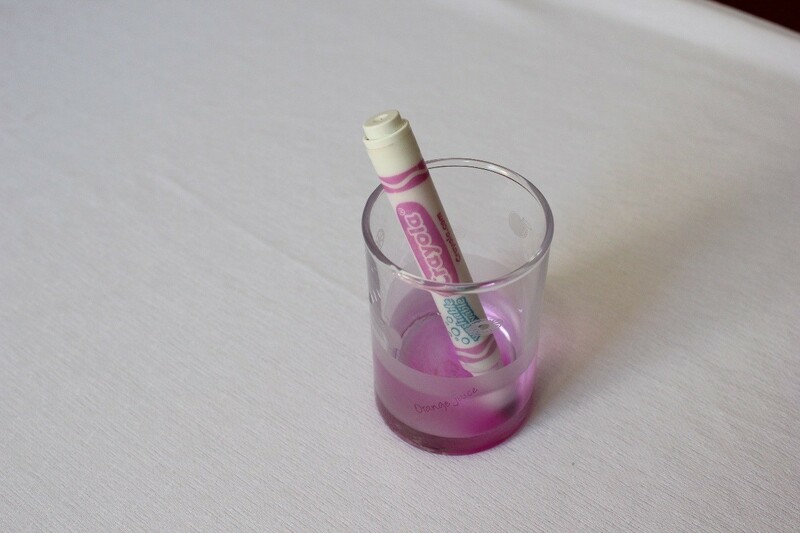 After about 1 minute of letting the marker soak, take it out and dab it dry on to a paper towel. Test it out, then, place the cap back on. This way I was able to get a little bit more life out of the pens. But as you can see with the red marker, it will not have much longer to live. 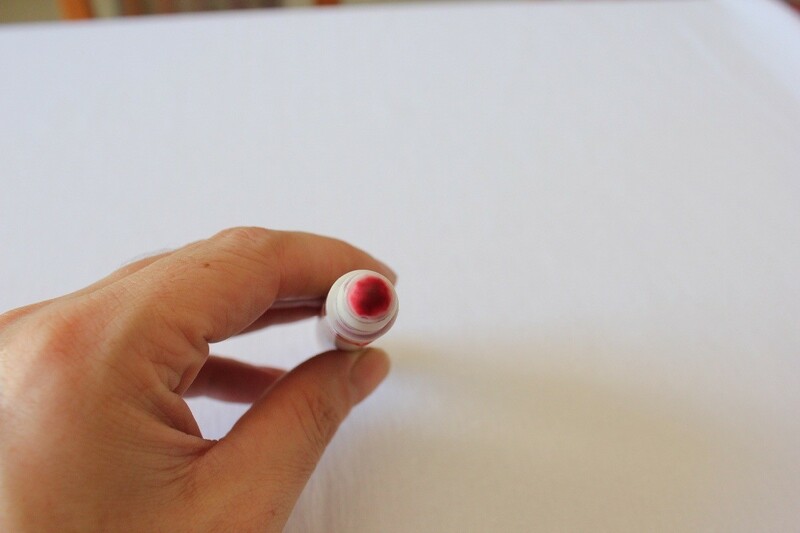 How do you revive a dried out magic marker? 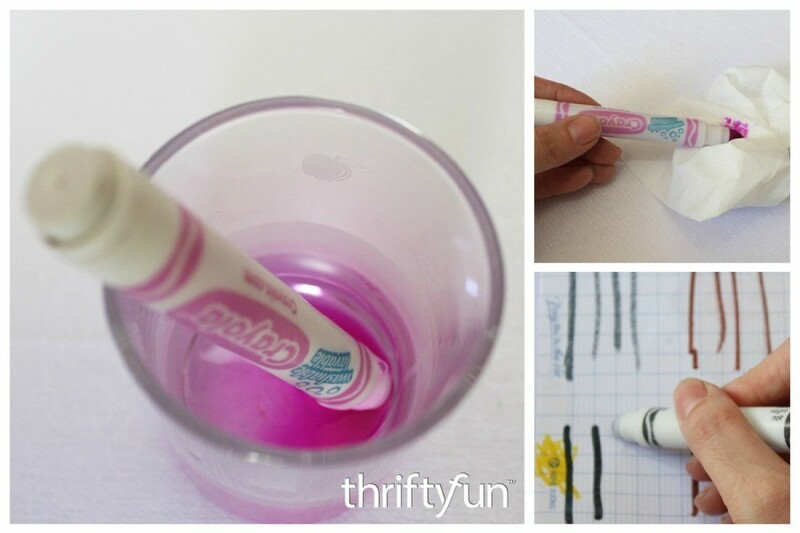 Revive dried-up dry-erase markers by dipping the tip briefly in nail polish remover. Put the cap back on for a few minutes. Test in a corner to make sure it isn't going to damage your whiteboard. 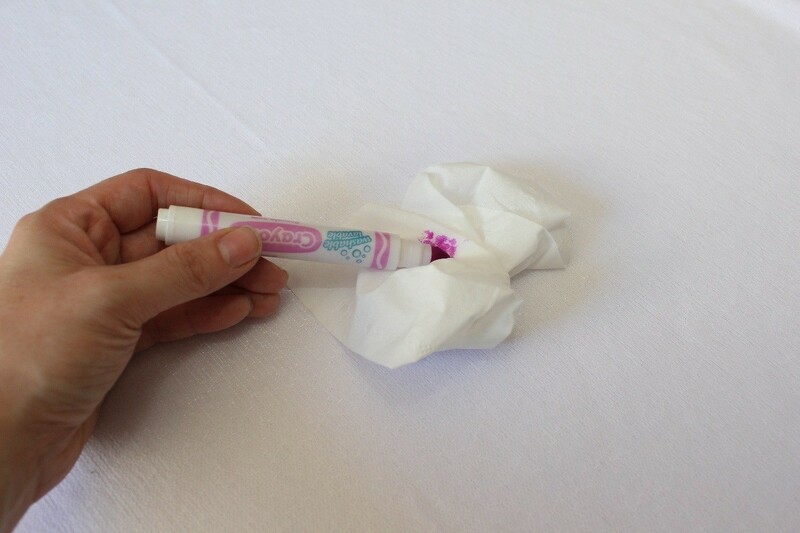 There are also water-based, low odor, dry-erase markers that can just be dipped in water like a regular marker. Make sure you know which kind you have! I've found that trying to remove the marking from a dry erase marker on a plastic container can be difficult, if not impossible. It many times leaves a "shadow" of the writing even after scrubbing and bleaching.